Users who usually download files from the Internet need the best programs to manage their downloads. 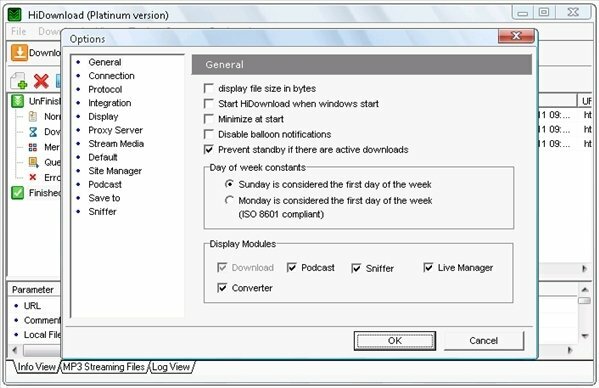 An option for these users is HiDownload. 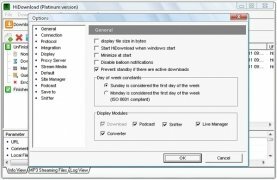 HiDownload is a powerful application developed to manage your downloads, both of single and batch files. 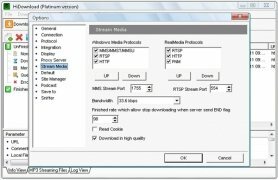 It allows you to download from HTTP and FTP, and also supports multimedia streaming protocols and RTSP (Real Time Streaming Protocol). Thus, you'll be able to download video and audio files from the Internet, or record the radio. Manage downloaded files, organizing them by categories. 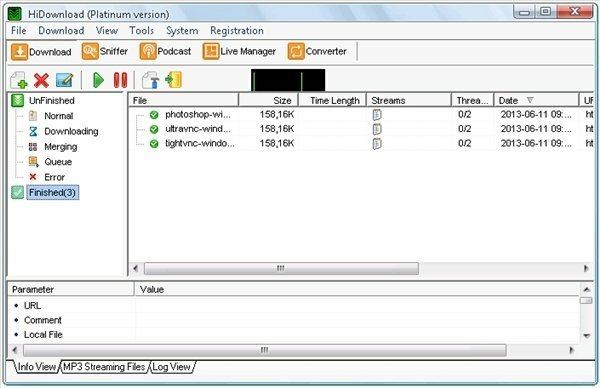 Record video and audio streams directly to your hard drive. Allows you to download from sites like RapidShare and MediaFire. 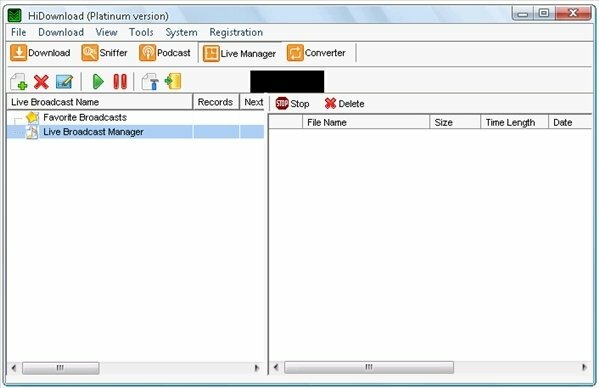 Allows you to preview and extract contents from ZIP files. 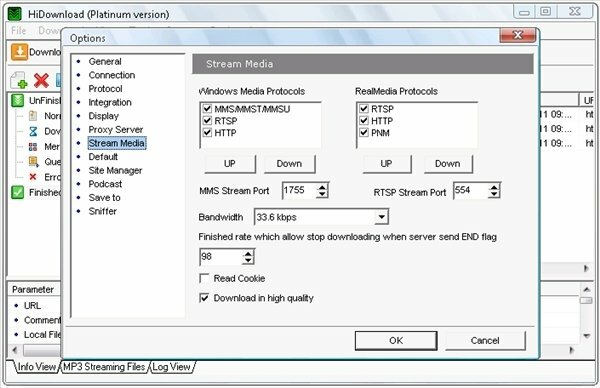 HTTP, FTP, MMS/MMST/MMSU, RTSP and PNM protocol support. 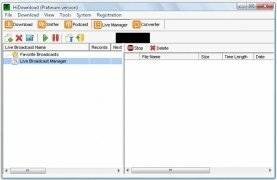 Download HiDownload and try out the interesting functions incorporated by this complete download manager.